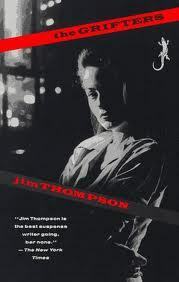 Henry Miller’s Black Spring – Always Merry and Bright! 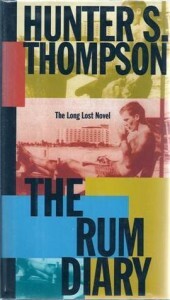 Initially published in 1936, Black Spring was banned in the U.S. for almost 30 years as obscene, suffering the same fate as Tropic of Cancer, which was published two years earlier, and Tropic of Capricorn, which was published two years later. 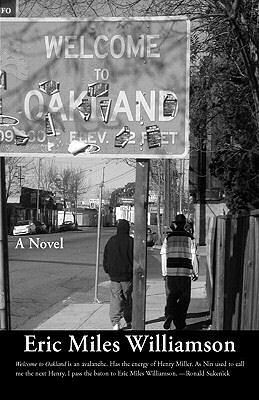 It was only as a result of Grove Press’s sheer doggedness in the early 1960s in appealing the obscenity rulings that the U.S. Supreme Court finally overturned them, and declared Miller’s works to be literature in 1964. 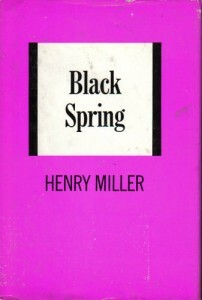 Continue reading Henry Miller’s Black Spring – Always Merry and Bright! 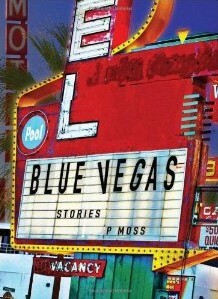 All 14 short stories in this collection by P Moss take place in modern day Las Vegas, but most of them also have links to old Vegas through the characters and their memories. 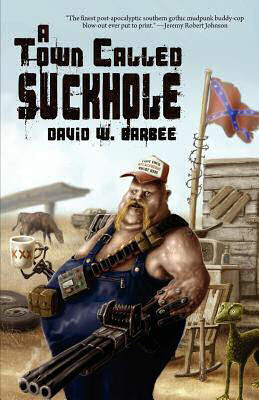 By “old Vegas,” I’m referring to pre-corporate Vegas—Vegas before the Feds squeezed the mobsters out on behalf of the multinational corporations.